Get access to my FREE guide, Top 20 Tools to Build Your Empire. Inside this cheat sheet I share the exact tools I've used to build and grow my business to over six figures. When choosing to self-publish, having a professional look and feel to your book is of utmost importance. 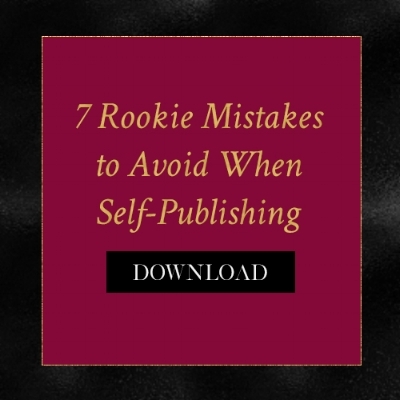 With my FREE guide, 7 Rookie Mistakes to Avoid When Self-Publishing, you'll learn exactly what not to do when you set out to self-publish. Complete with a self-publishing checklist to ensure you're set up for success!